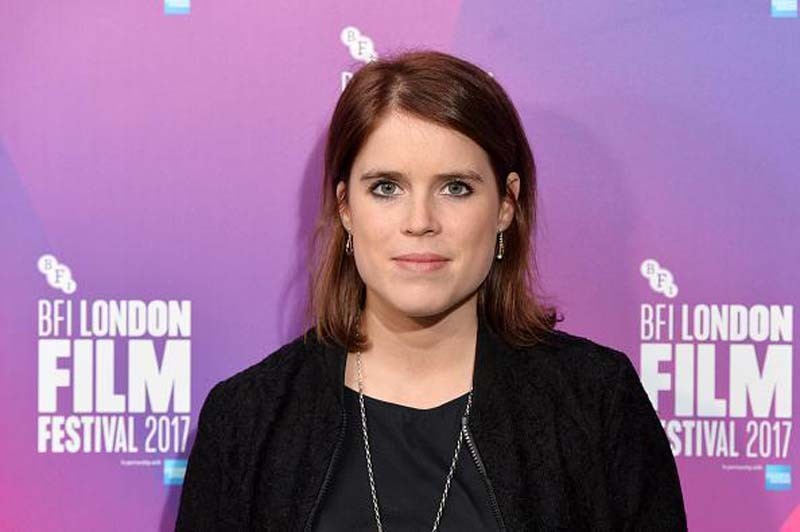 Princess Eugenie’s wedding to Jack Brooksbank will be very different from the nuptials of Meghan Markle and Prince Harry. Grant Harrold, a former royal butler, told Express that Princess Eugenie’s nuptials will be more low-key. It will also have a different feel. “The big difference will be we won’t have 2,500 people who were invited to come and sit outside in Windsor Castle’s grounds,” he said. Harrold also believes that there will be no surprises at the Oct. 12 wedding at St. George’s Chapel in Windsor Castle. “I do not think there will be any surprises or anything that will be unusual. Eugenie’s wedding will be traditional British – the old-fashioned British way that most of the other royal family have done,” he said. As of late, it is also unclear whether or not Princess Eugenie and Brooksbank will have a carriage procession around Windsor. Harrold said that this wouldn’t be advisable especially if only half of the people that showed up at Prince Harry and Markle’s wedding will be there. But despite these possible differences, Harrold is convinced that Princess Eugenie will wear a tiara owned by Queen Elizabeth II just like Markle did. The former “Suits” star’s headpiece featured a diamond center-stone adorned with filigree. Meanwhile, the Duke and Duchess of Sussex broke royal protocol on May 19. Since Markle is from a biracial former actress who was born and raised in the United States, her wedding to Prince Harry featured American preacher Bishop Michael Curry. “Stand By Me” by Ben E. King was also played by Karen Gibson and the Kingdom Choir. “The script has gone out of the window. The rules have changed. Meghan and Harry changed the way it’s done, modernized it and it has now broken all the protocols and traditions of how royal weddings have to be,” Harrold said. Following their wedding, Markle has already attended two official engagements with Prince Harry. Most recently, the royal couple was present at the Trooping the Colour to celebrate the Queen’s birthday.